Sofa Studio sofa and sofa bed products are well known and respected Australia wide for their quality, fashion, comfort, durability and great prices. Using only the best Australian furniture manufacturers Sofa Studio deliver the very best Australian craftsmanship to their clients. By having local manufacturers Sofa Studio can supply your order within 2 to 4 weeks instead of having to wait for it to be made and shipped from Indonesia, Asia, India or the Middle East. Established in 1992 Sofa Studio have over 20 years experience in the design of what many say are the most comfortable and ergonomic sofas and sofa beds available anywhere in the world. But don’t expect to pay exorbitant prices. 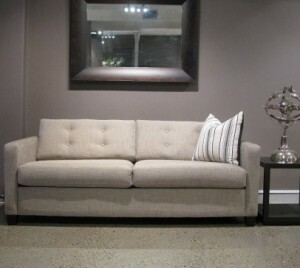 Sofa Suite are equally famous for their competitive prices and their absolute bargains at sale time. Make sure you also inspect the modular lounges and accessories as well. Click HERE to visit their website or call into their showroom at 382 Pacific Hwy Crows Nest.